Home » Tony’s Tips » Articles » What is Gear Rattle / Chatter? What is Gear Rattle / Chatter? So what is Gear Rattle? I sometimes describe the sound as “ball bearings” flying around inside the gear… Why?, because it can be a very scary sound. If so, then you are experiencing some gear rattle/lash at low RPM, and although annoying and can sound bad, sometimes you just have to live with it… Plus, if it does go away and you want to try and make an improvement, then we need to look at the EXACT torsional coupling you have now, it’s current condition and then go from there — Replacement, or a new design.. Like a “shock absorber” in a car they do wear out and for sure they can fail completely. Or, maybe just raise your idle RPM? Some typical & common Torsional coupling pictures supplied by the 2 companies that seem to own this market (Vulkan & Centa) Talk about a market lacking competition. If the noise stays there or gets louder w/ an increase in RPM, you may have something that needs to be looked by digging deeper or be looked by the local trans people. BTW, I have seen every one of these coupling styles fail with most at generally low hours. Why? Maybe that is why I call them “Monkey Motion” couplings? What follows is early explanation given to me at a ZF school I attended about 25 years ago. I think it has been plagiarized many times but no credit has been given to where it was originated from. Should anyone reading this have more to add anything related to this very “GREY” subject that may help others, I am all “ears”..
Gear Clatter occurs when the tooth flanks in the transmission separate and hit each other again in actual operation. 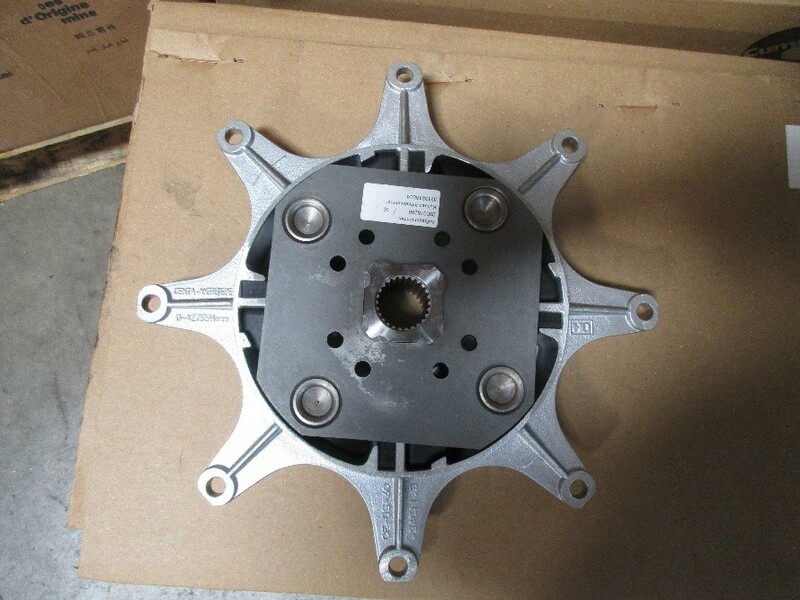 This is caused by irregularities of torque and of rotation. The possibility of tooth flanks to separate is due to the backlash required for compensating tolerances and thermal expansion to ensure the operational safety of the transmission. 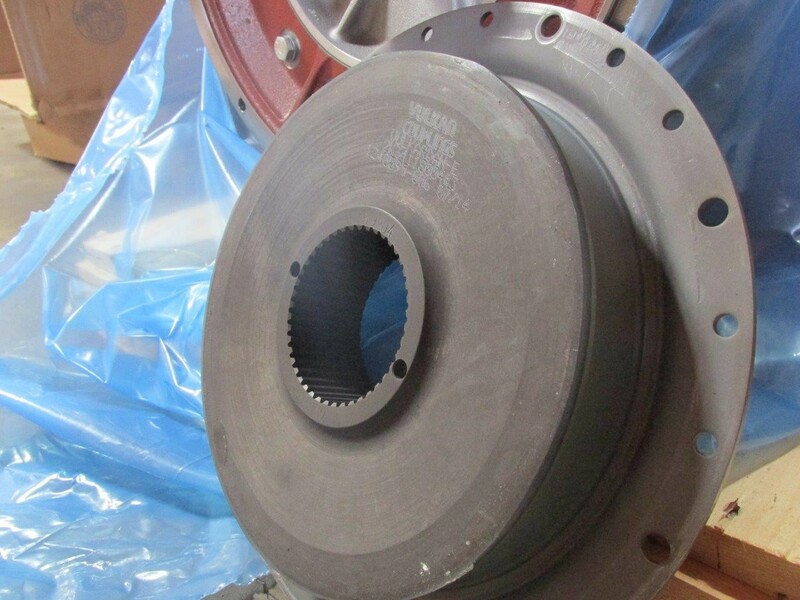 As a rule, gear clatter is the result of an unfavorable interaction of individual components; such as, engine, couplings, gears, propeller shaft, and propeller. Such influences are beyond the control and responsibility of transmission manufacturers. A distinction should be made between gear clatter under load and idle gear clatter. Gear clatter may occur at specific numbers of revolutions under load. 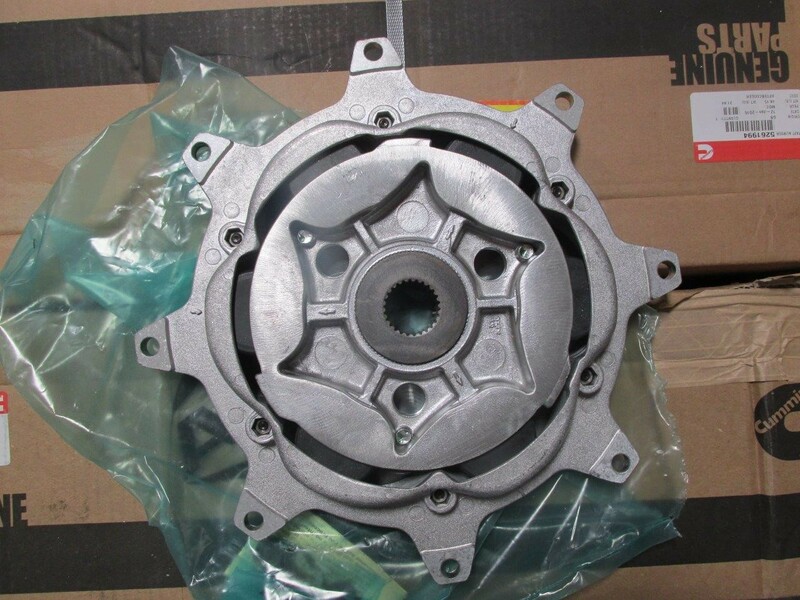 It is caused by design factors, such as number of cylinders, number of propeller blades, engine speed and number of gear teeth. These may incite natural frequencies of the drive unit to such an extent that tooth flanks separate off and clatter despite their load from the torque. 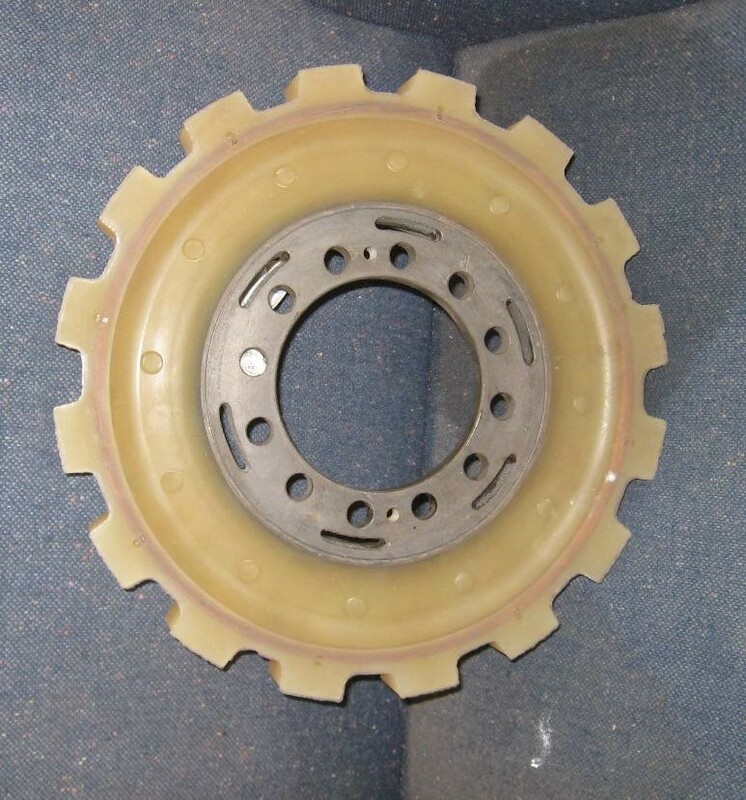 This gear clatter under load may damage the gears. The higher the speed at which it occurs, the more dangerous it is. Gear clatter may occur when running idle or at low numbers of revolutions (up to approx 30% of the nominal speed). The phenomenon is due to irregularities during the ignition and combustion process which occur at low engine speeds. Idle gear clatter increases with the specific output of the engine, the reduction of movable engine masses and a diminished idle speed. It is a naturally-occurring phenomenon of modern engine development. 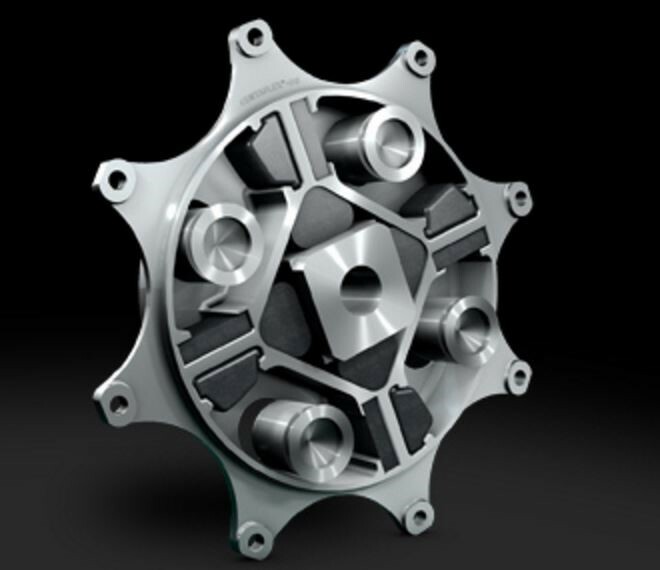 As a rule, idle gear clatter will not damage the gears, as almost no torque is transmitted at low speeds or when idling. It produces; however, a disagreeable noise. This clatter is counteracted by calculating in advance the natural frequencies of the drive unit. By choosing the adequate resilient coupling, for instance, the critical natural frequencies are dislocated from the range of operating speeds or if this cannot be fully accomplished, the critical vibration moments are damped. 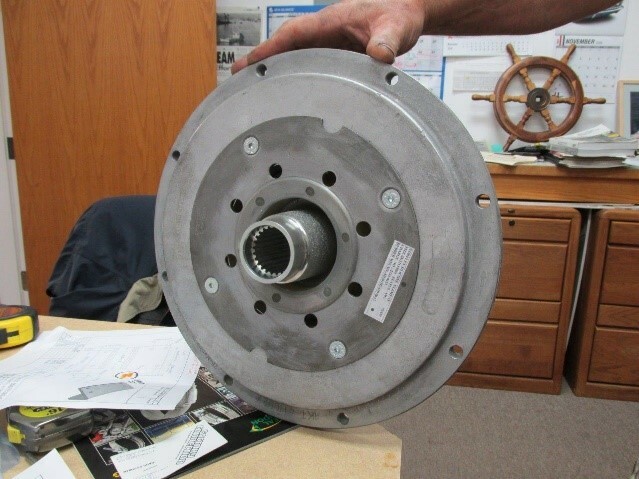 Idle gear clatter may also be caused by an inadequate alignment of the engine, transmission or propeller or propeller shaft, or be enhanced thereby. Also for this reason, all components of the drive unit should be carefully aligned.